The legislature's Planning and Development Committee is holding an Informational Panel Discussion on Crumbling Concrete this Thursday at the Legislative Office Building. The panel will include a presentation from the Capitol Region Council of Governments, and attendees will hear from concrete pourers and CT Department of Consumer Protection Commissioner Jonathan Harris. There will also be a Q&A period. I encourage you to attend if you're interested in learning more about this issue. 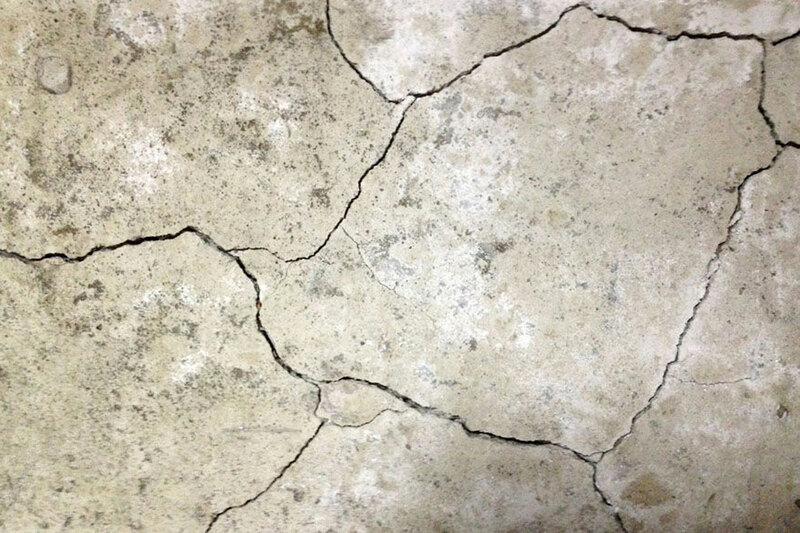 Crumbling concrete foundations have created a huge burden for some homeowners in Northeast Connecticut, and the more we can learn about this issue the more effectively we can find resolutions.